For professional, unsurpassed attention to detail, and for an unbeatable quality installation, call the professionals at Mobiletek. We care enough to take the time to design a system to suit your needs. We can supply and fit a complete system for you, or we can install a pre-purchased system. Whatever your needs – see the professionals. 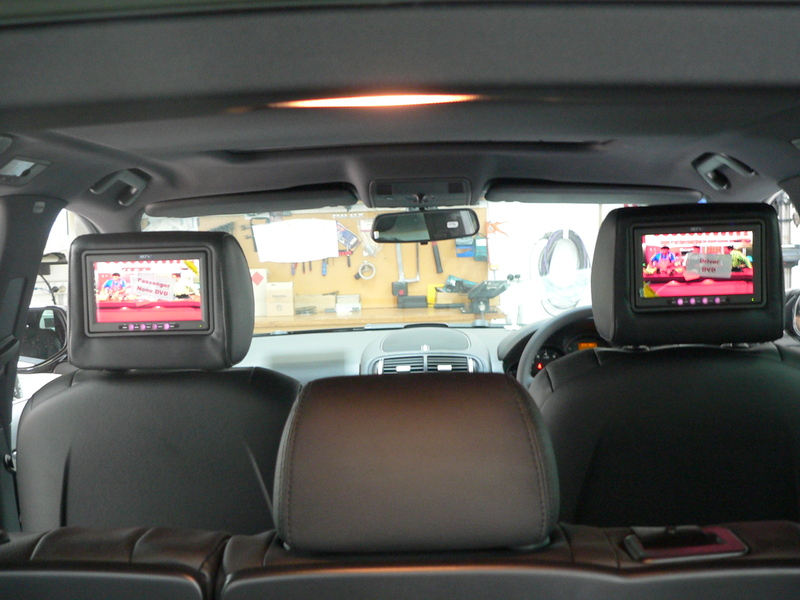 On those long trips or even around town, keep the children occupied with some rear seat entertainment. Mobiletek are the leaders in “IN CAR ENTERTAINMENT,” with a variety of DVD Players available, we can offer you the latest in vehicle entertainment. Our range of all-in-one combos will suit the most fastidious buyer. 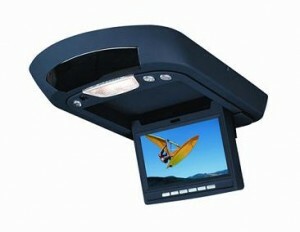 to the dash-mounted motorised screen with AM/FM tuner. We can even replace your factory headrests with touchscreen DVD monitors, that can play MP3 and CDs. 2x Wireless Head Phones (extras available).